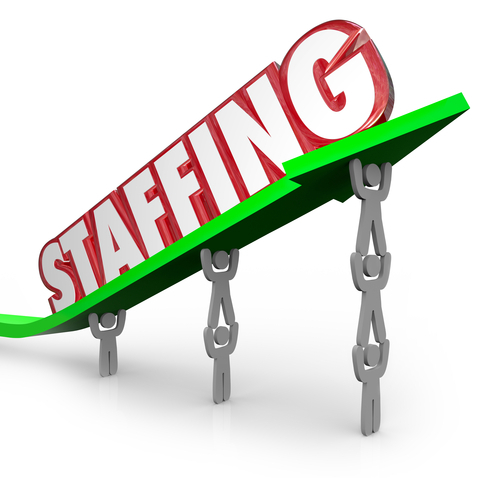 Temporary agencies are popular for people looking for work and for businesses looking to hire new employees. Because temporary agencies serve as a liaison between these two parties, they provide great advantages to both. Discover the advantages available when working with a temp agency. Both companies looking for employees and job-seekers looking for work can benefit from enlisting the services of a reputable staffing service. Businesses spend a lot of money and time looking for the right candidate, and hiring the wrong employee can mean wasting countless hours and thousands of dollars.